Learning needs of autistic students require a special attention from those attending to them. This is because autistic learners exhibit a wide range of characteristics that often interfere with their learning and metacognition. Some of these characteristics, according to Autism Society, include: difficulties in attention, problems with learning by observation and imitation, troubles with task/event sequencing, uneven patterns of strengths and weaknesses and many more. To help you better support your autistic students, we are sharing with you these educational resources designed specifically for learners with autism. 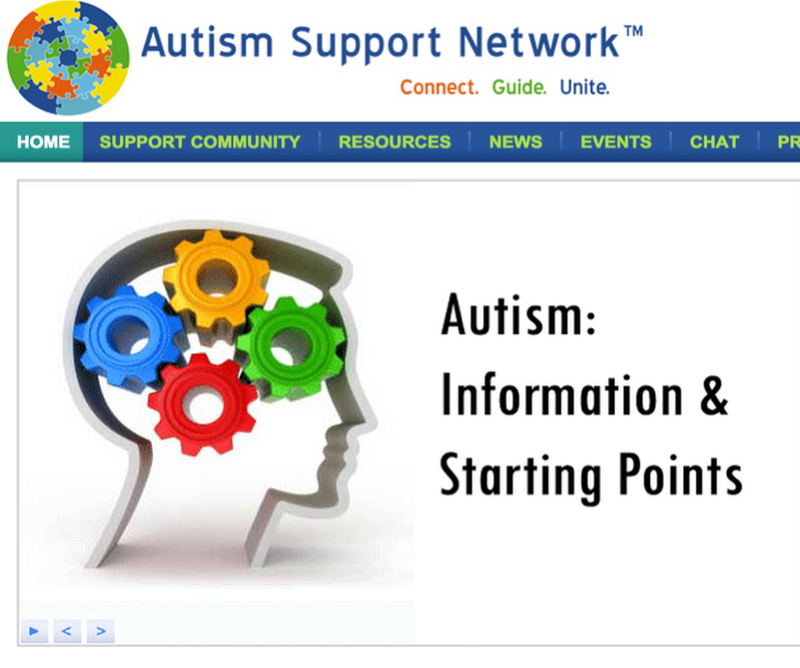 These resources feature several learning tools, lesson plan ideas, learning activities, teaching tips and many other helpful materials for helping autistic learners. This is another great platform where teachers and parents can access resources, guides and coping strategies to use with autistic learners. Autism Teaching Tools has been a practical source of information and teaching tips for working with your special learners since 2002. Browse through the site as you look for ways to help your learners with autism and other pervasive developmental disorders. This list of TED talks features some amazing first-person accounts from those living with autism. This is a very good resource of apps specifically curated for autistic learners. This is a spreadsheet created by a parent, an autistic adult and an SLP and features a very big collection of iPad apps for autism.